Stockholmer Platz, a square in downtown Stuttgart, is to become the site of a new trend-setting centre development called “Europaviertel”. 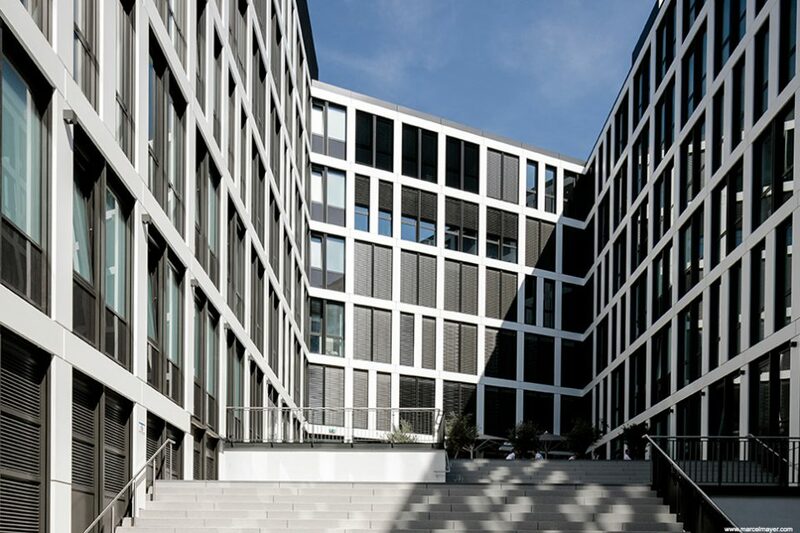 Conceived as a modern commercial building with the core use types of office, retail and gastronomy, Europe Plaza will combine a functional, aesthetic architecture with a sustainable type of construction. 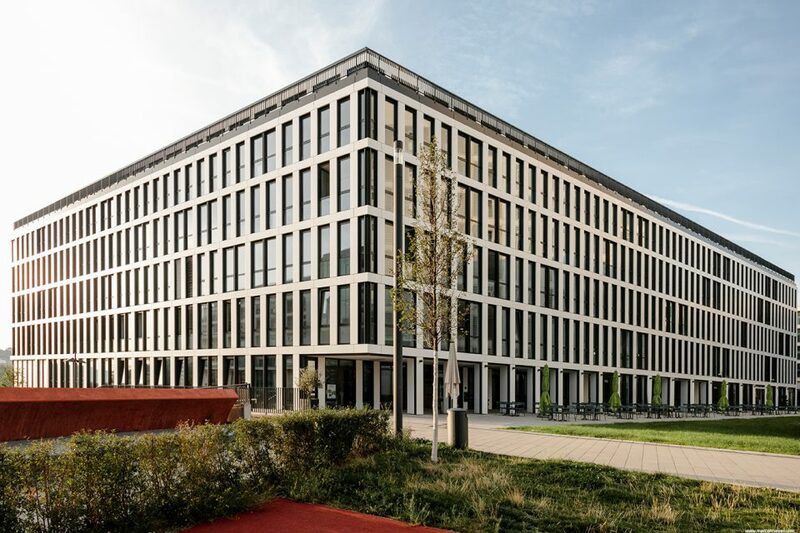 The final concept of a three-stage architectural design competition was realized after 22 months of construction and is fully let. 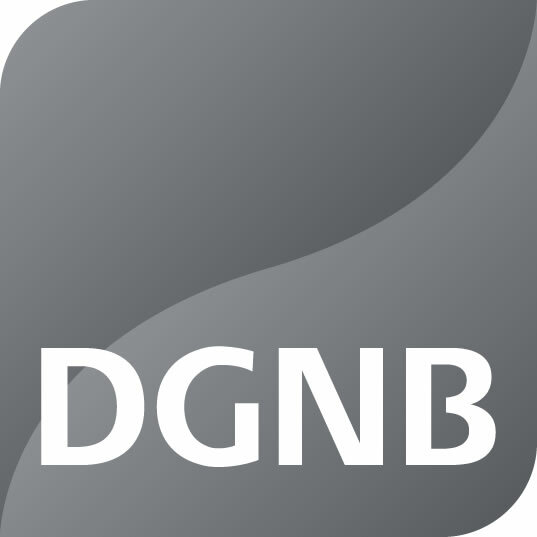 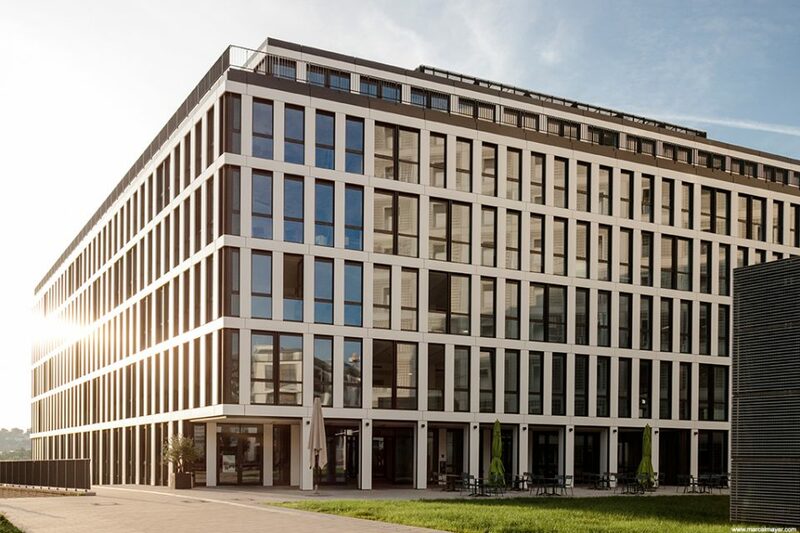 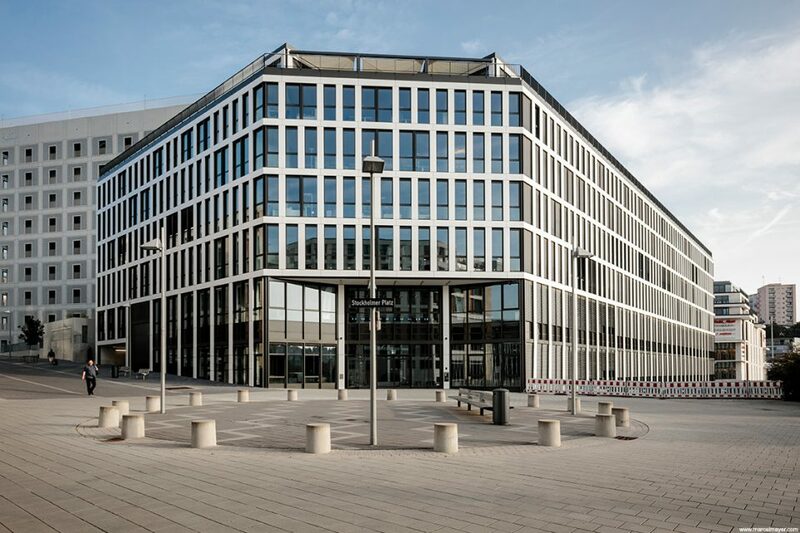 After the project had already been pre-certified in its planning stage with a Gold rating by the DGNB German Sustainable Building Council it even received the highest grade of platinum after completion.